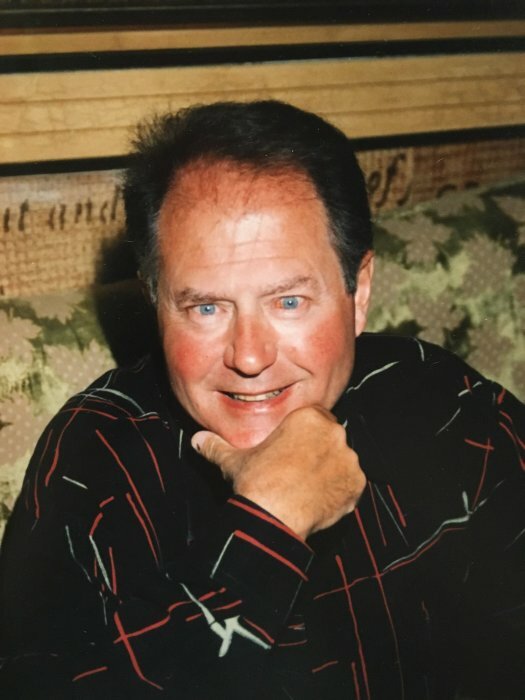 Robert G. Riha, of Wheaton passed away May 7th after a long and courageous battle with cancer. Bob was born in Berwyn on January 12, 1945 growing up in Cicero, he graduated from Morton High School then attended Washburn Trade School. He worked at multiple retail grocery stores over the years, including National Tea, Dominick’s, Brookhaven, Cee Bee’s and Jewel as a butcher and was a member of the UFCW Meat Cutters Union Local 1546 for 53 years. Bob and his beloved wife Kathy (née Nolte) were married in 1975. They resided in Wheaton for 40 years where they raised their three children Joseph, Jonathan and Kelsey. 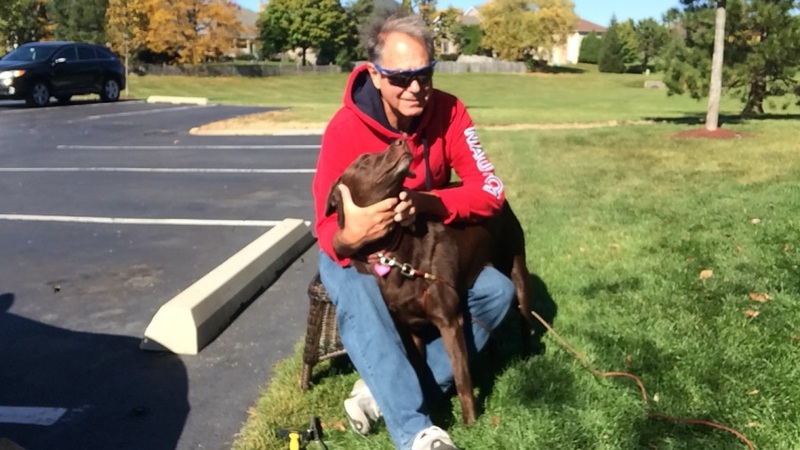 He was a loving family man who enjoyed cooking and daily walks at Blackwell Off Leash Dogpark with his precious chocolate Labrador Retriever, Bailey. Robert was preceded in death by his parents Elenor and John and is survived by his brother John (Laurel) and niece Michele. A Memorial Visitation will be held on Thursday, May 17, 2018 at St. John Lutheran Church, 410 N. Cross Street, Wheaton beginning at 11:00 am. A Memorial Service will begin at 12 Noon celebrated by Rev. David M. Buchs. In lieu of flowers family has requested memorials to STARS Family Services Ministry in Honor of his son Jonathan.